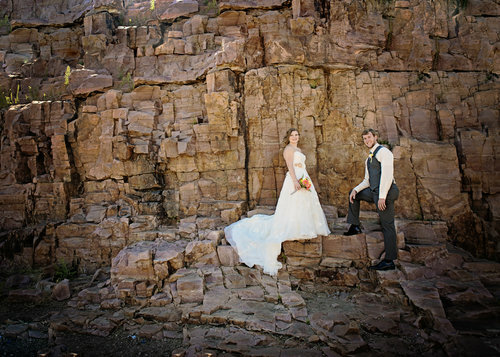 Valocity Studios can help you make your wedding day perfect. Valerie will help you capture the details from the rings, center pieces, table decor, informal poses, giggles, and a bit of love. First of all, Congratulations on your upcoming wedding!!! Weddings are so exciting and I LOVE to photograph them! It is such an honor to be the photographer on such a special day! These photographs and memories are what you will have to remember this day for the rest of your life. When I photograph a wedding, it is all about you and what you want. I will capture everything from the details of your dress to the tears of dad when he walks you down the aisle. To book your date, we require a signed contract and a retainer fee of $500. Wedding collections start at $2200, but most clients spend around $3500. Contact Valerie today for a consultation to discuss your wedding day needs. You may call or text at 605-681-6963 or email at valerie@valocitystudios.com.